Meet the most adorable twin siblings and see their brand new shared bedroom. 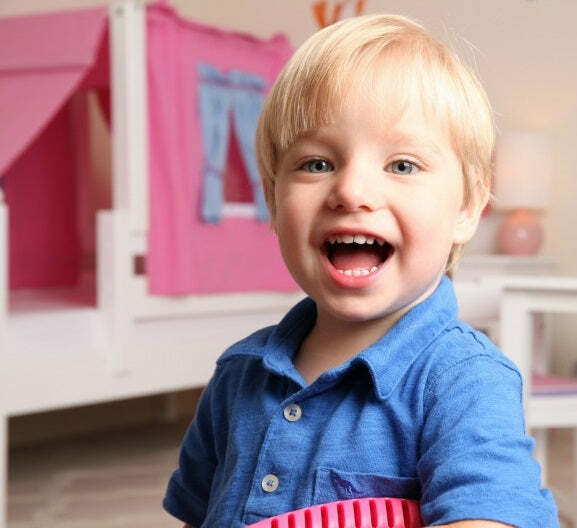 These twins got 2 toddler beds with top tents to provide them an extra quiet place to sleep and a fun spot to play. Read the Adorable Full Story to Get Inspired!